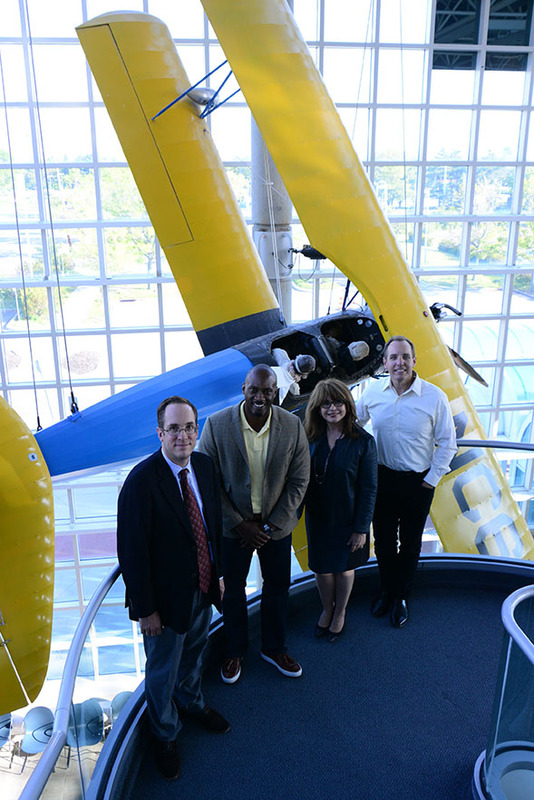 “The business and general aviation industry is facing a rapidly approaching shortfall of aviation professionals across the entire industry ranging from pilots to A&Ps to service personnel at airports and FBOs . 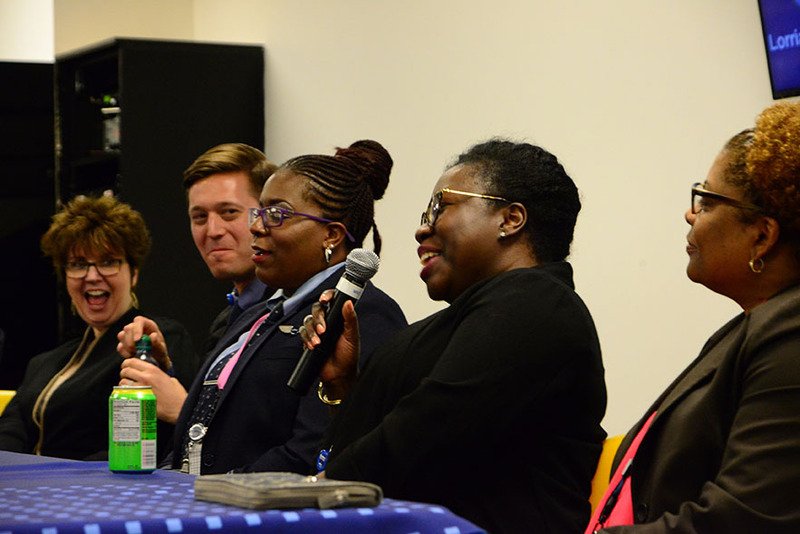 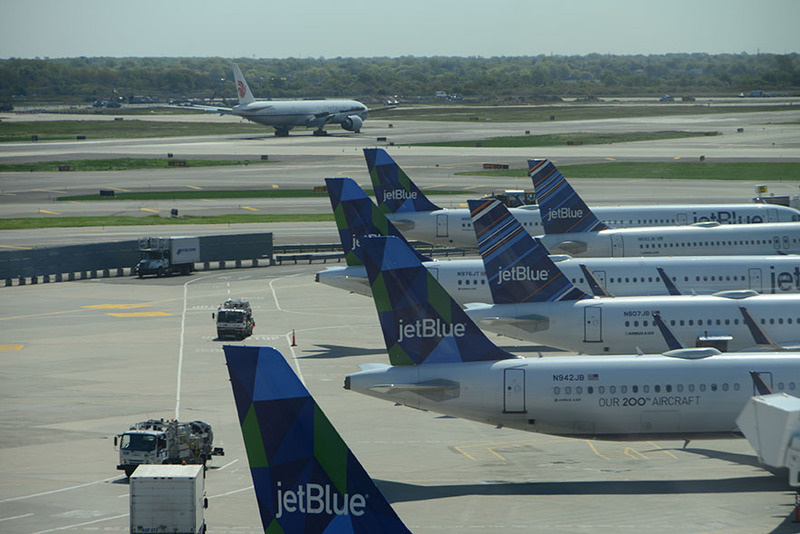 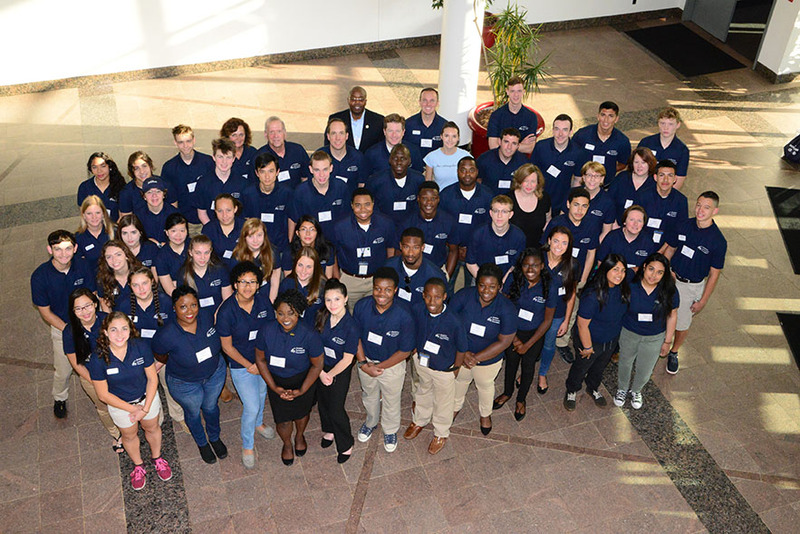 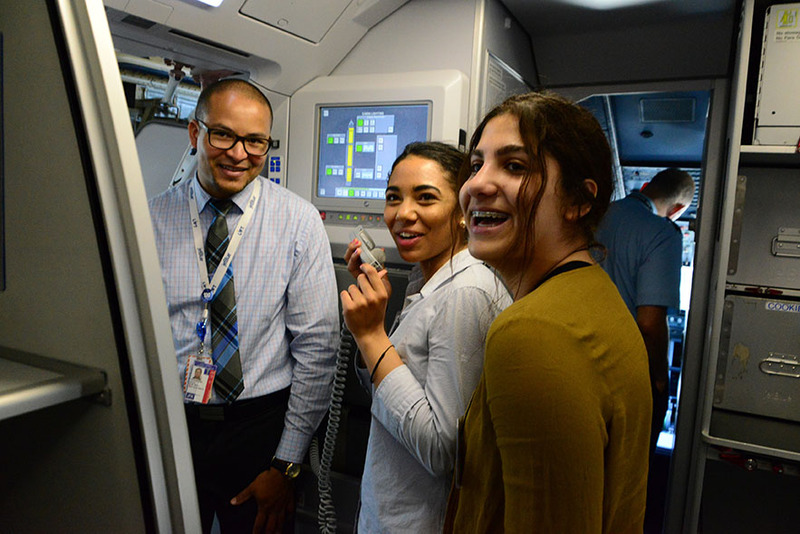 . .
Airlines for America (A4A), the industry trade organization for the leading U.S. airlines, announced it has partnered with Aviation Community Foundation (ACF) to help foster the growth of the next generation of aviation professionals . 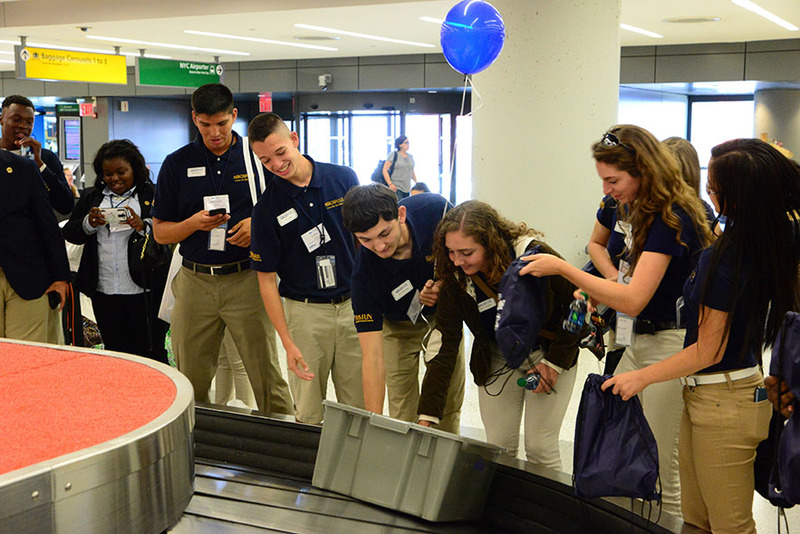 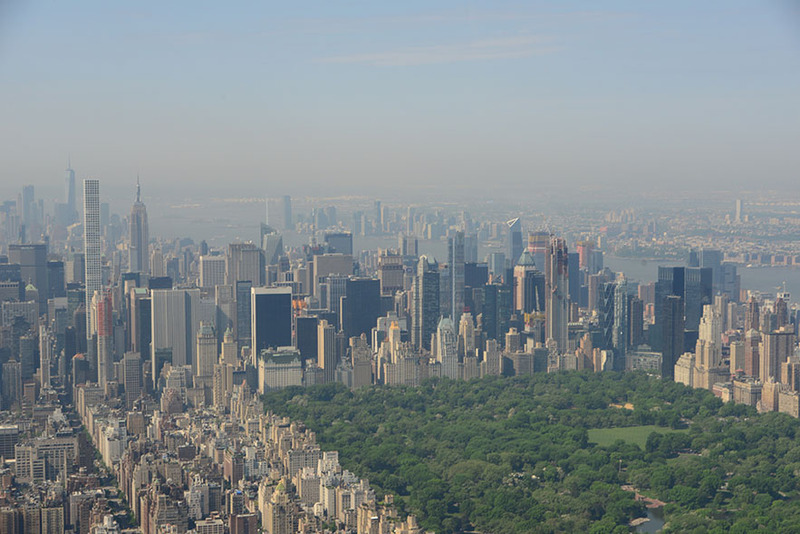 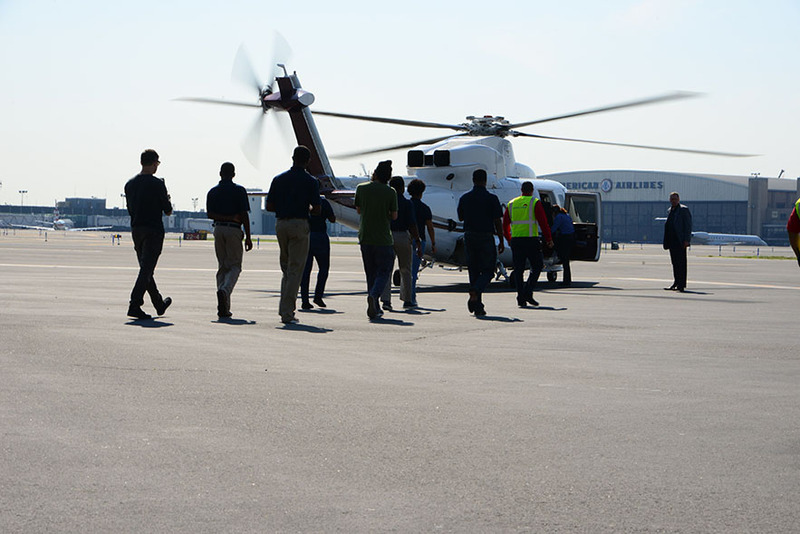 . .
On May 16th, ACF will host the Student Aviation Expedition in New York City. 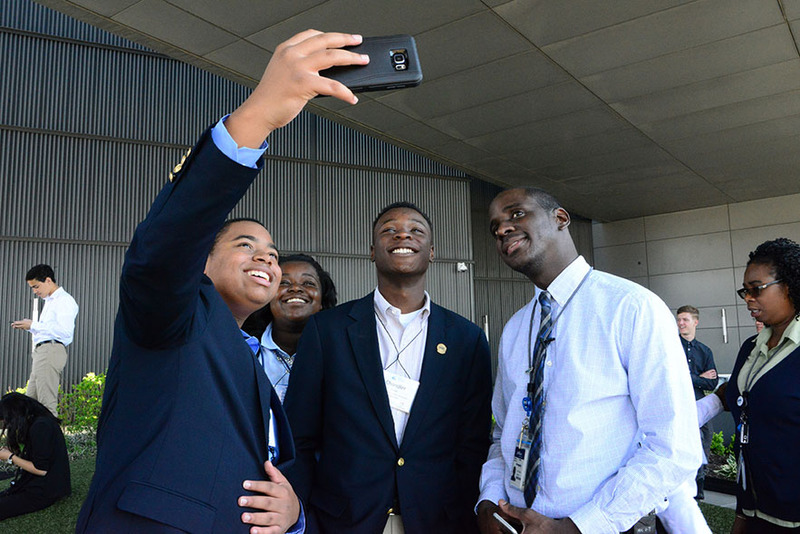 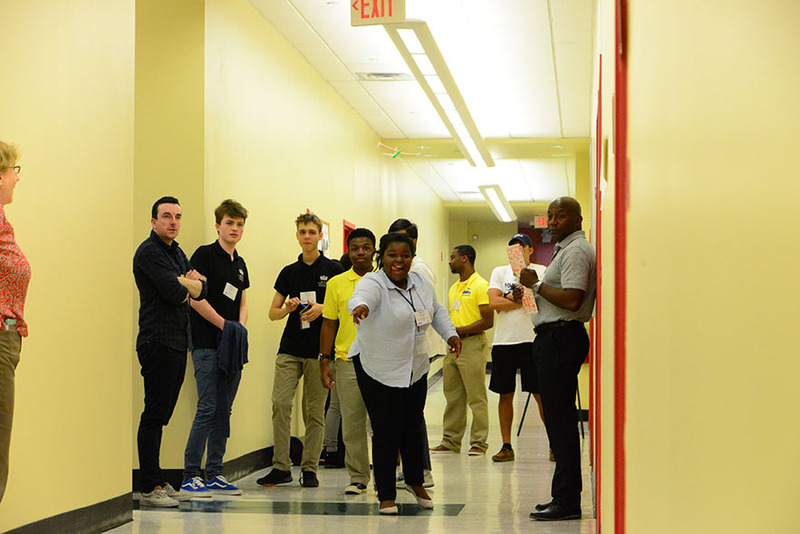 It is a first-of-its-kind STEM based experiential learning event for high school students with an interest in aviation . . .